Our in—house beauty experts share last—minute, simple DIY Halloween looks you can create with the makeup you may already have on hand. 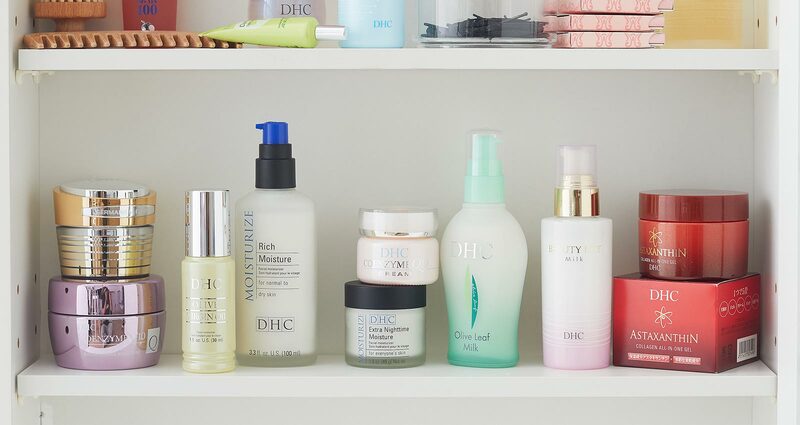 DHC has launched at Riley Rose! With twelve locations across the country, Japanese beauty is even closer to your door step. We interviewed our Director of Retail on why we chose Riley Rose. Skincare experts and beauty gurus share tips on keeping your softest, most beautiful skin in the fall. To celebrate our Kanpai Friends and Family Sale, artist Cristina Rose-Guizar created a special design that brings together fantasy, friendship and kawaii. We put a spotlight on what inspires her art. The science and style behind that perfect cat eye look—explore the history of eyeliner from ancient Egypt to today.